The Hotel Dory in Riccione is not just a Hotel for professional or highly trained cyclists: it also has a Bikeness ® La Dolce Vita group. 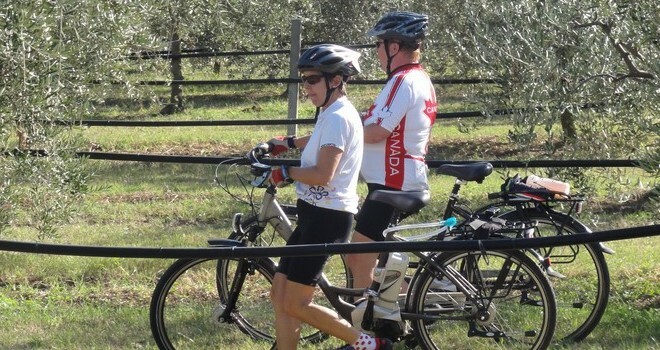 Bikeness® cyclists can enjoy a leisurely ride exploring the area, and take their time to admire the beautiful countryside rather than looking at the odometer. The guides know fun and easy routes about 40-60 km long which all cyclists can take in their stride. Here are the weekly programmes and the routes that criss-cross the plains and hills.